Up close and personal with the Animal Kingdom! 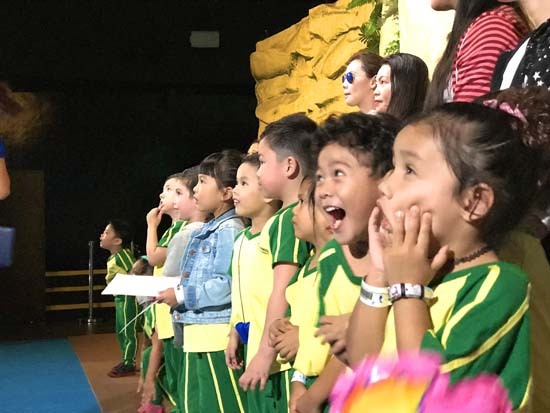 Cambridge Alabang had their annual field trip at Manila Ocean Park just last week. 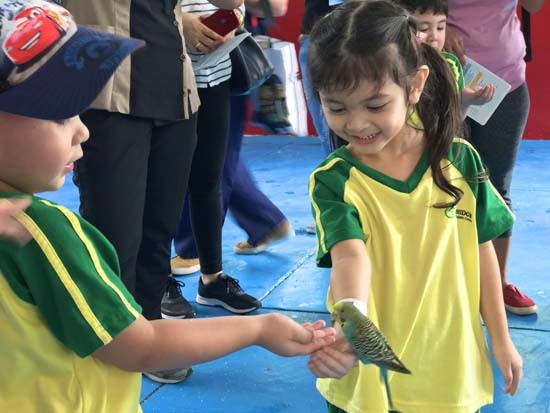 The students and their families enjoyed many activities and exhibitions that brought them closer to their animal friends! 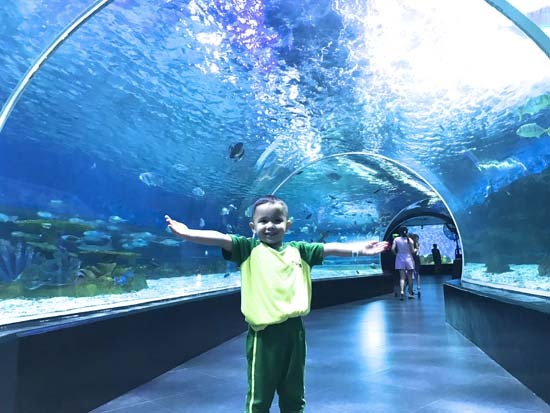 The Alabang kiddies got to feel like fish themselves when they explored underwater tunnels of the Ocenarium. 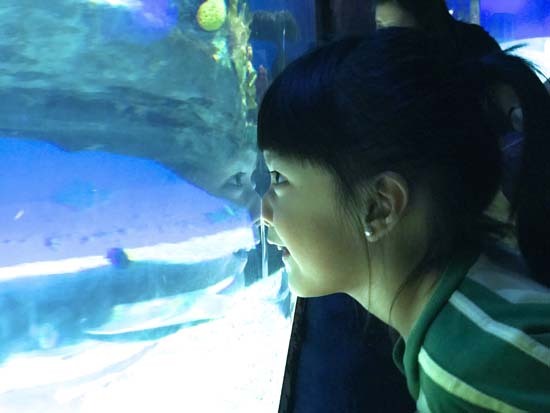 They even got see what it would look like to hangout with whales, dolphins, eagles, and mermaids through the magic of virtual reality! Definitely a must-see for yourself! Although they didn’t just see little songbirds—they saw the great birds of prey, as well! 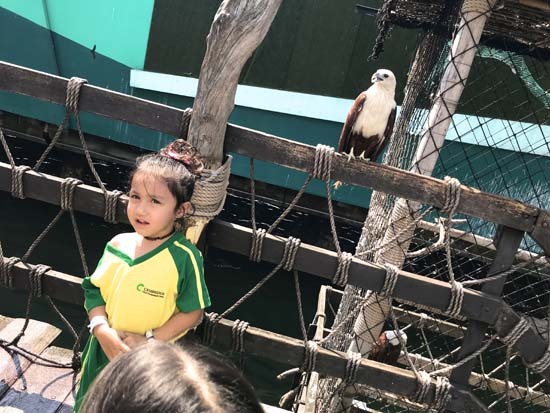 The Alabang students were so excited to see the Philippine Eagle up close! Don’t forget the birds from the arctic! 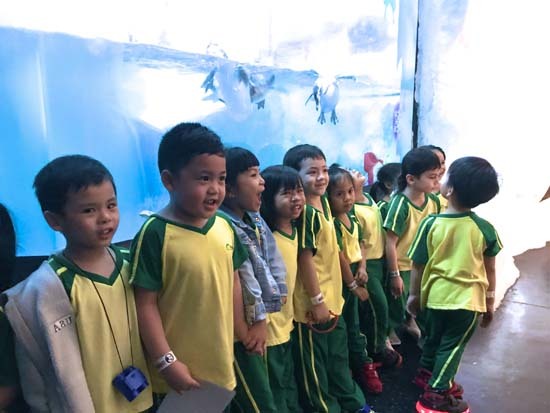 The penguins were showing off how they seemed to do their own flying under water. One of the funnest (and funniest!) 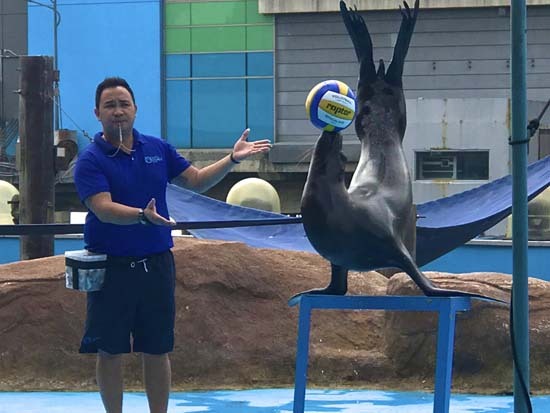 parts of the trip was the Sea Lion show! Their hilarious antics and incredible tricks will be hard to forget! 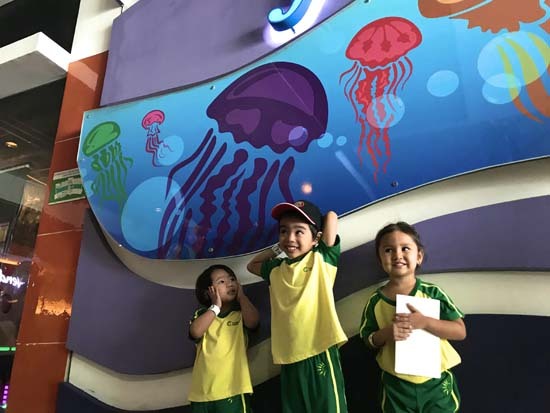 Overall, Cambridge Alabang had a fun-tastic and memorable time at Manila Ocean Park. All the new animal friends they made gave us a new appreciation for their natural environments we ought to help preserve. Until the next adventure!